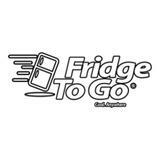 singapore-fridge-to-go Great service to deal with! Pleasant transaction! Thank you! 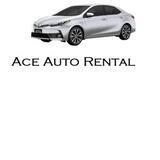 @aceautorental is on Carousell - Follow to stay updated!